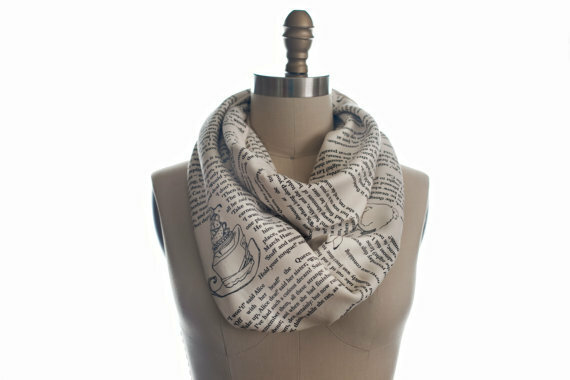 We love this creative and smart scarf by Tori Tissell. It's made with 100% American made cotton which allows for soft, comfortable texture around your neck. The colors make for a very versatile, eye-catching accessory. Try it here at ViewTry.com!